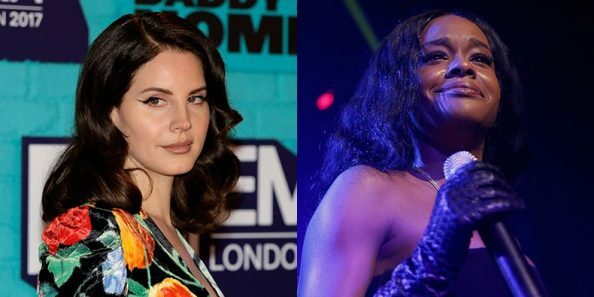 Lana Del Rey, who has being keeping quiet about Azealia Banks‘s statement on Twitter, has finally taken time out to reply her. 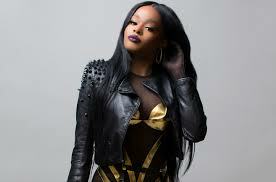 The drama started last week, when Lana Del Rey dragged Kanye West over his #MAGA tweets and Azealia Banks demanded that the singer apologises to the rapper. Azealia had threatened to sue, but Lana Del Rey did not back down.